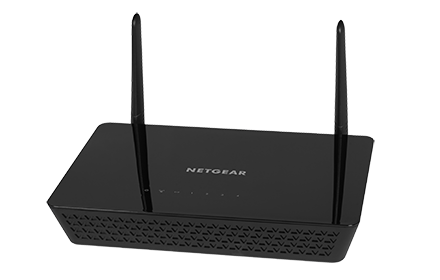 The NETGEAR Dual Band 802.11ac Wireless Access Point (AP) delivers high performance for Small Office and Home Office (SOHO) deployments and supports dual band concurrent operation at 2.4GHz and 5GHz with combined throughput of 1.2 Gbps (300Mbps at 2.4GHz and 867Mbps at 5GHz). The WAC104 Wireless 802.11ac Access Point provides standalone configuration with easy setup for a reliable, high-performance, and affordable wireless solution. * 3-Year Warranty cover hardware, fans, and internal power supplies - not external power supplies or software. Warranty is only valid for the original purchaser, and modifications to product may void the warranty. See http://www.netgear.com/about/warranty/ for details. Basic phone support for 90 days from purchase when purchased from a NETGEAR authorized reseller. 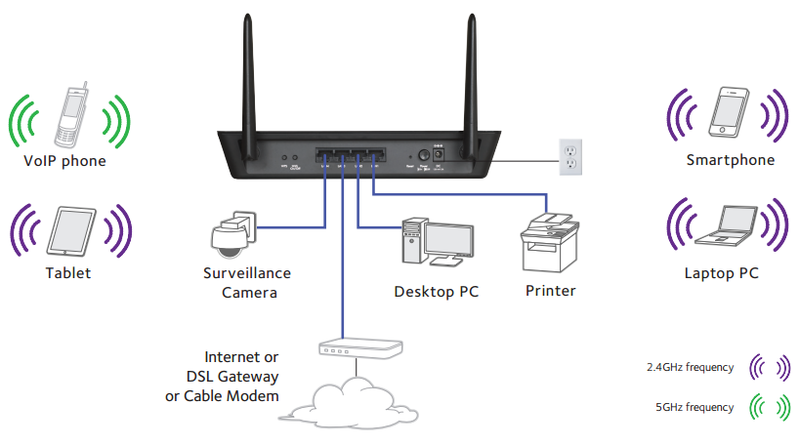 Download the NETGEAR WAC104 Datasheet (PDF).